Air fresheners There are 14 products. 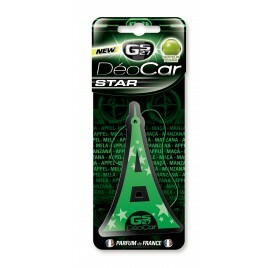 Bored of your car little trees? 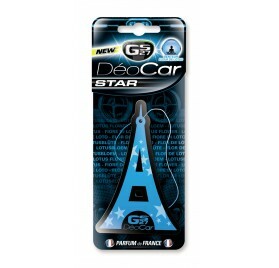 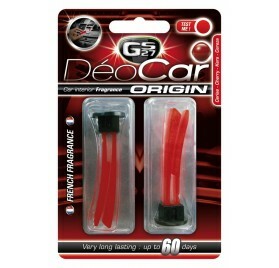 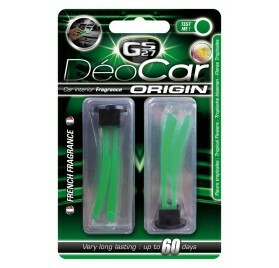 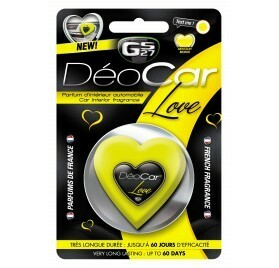 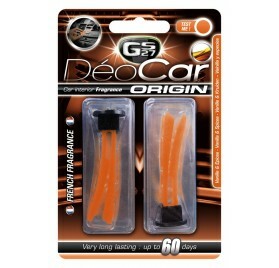 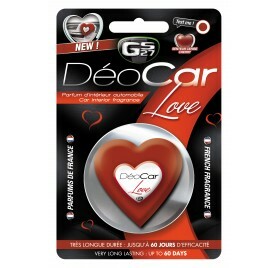 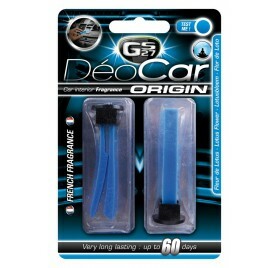 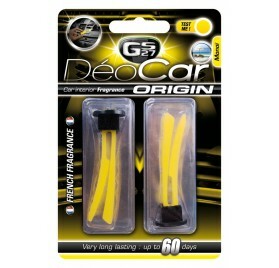 Check the new air fresheners GS27 Deocar with a complete range of deodorizers according to a chosen use: auto stick scents, car freshener spray, diffuser, impregnated plate, and gel diffuser. 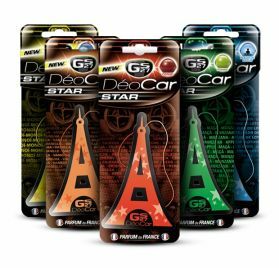 Our french perfumes will allow you to enjoy a pleasant experience: check out our car fragrances Monoï, Lotus flower, Tropical Flowers, Cherry or again Vanilla & Spices or Cinnamon & Blackberry. 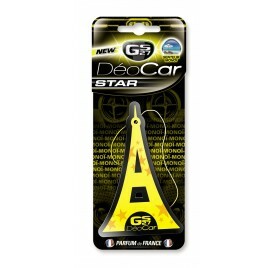 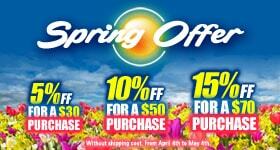 Change between the smells and experiences with your choice of air freshener for your vehicle.